Roissy – Charles de Gaulle The main airport of Paris and France, Charles de Gaulle, is 28 km to the northeast of the French capital, in the department of Roissy de France. Up to 150 thousand people go through its terminals every day, or about 60 million passengers.. It is quite natural, that the most visited city in the world should have good international communication. 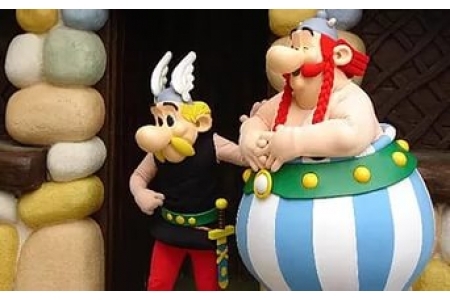 In Paris, it is represented by ten railway stations and four major airports: • international – L'aéroport de Paris-Charles-de-Gaulle; • budgetary (low-cost) – L'aéroport de Be.. The international Paris-Orly airport, or simply Orly, was opened on the basis of a garage of airships in 1932 as the second airport in Paris after the Le Bourget. 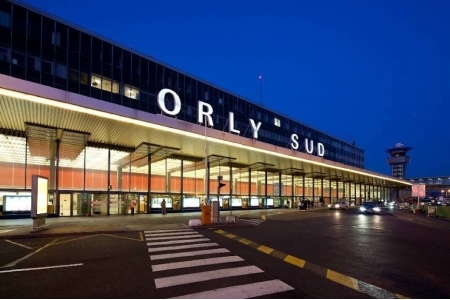 In the 1950s, Orly was the main airport in France, but with the opening of Paris-Charles de Gaulle airport in 1974 (the French ..
Beauvais airport is located on the outskirts of the city of the same name. 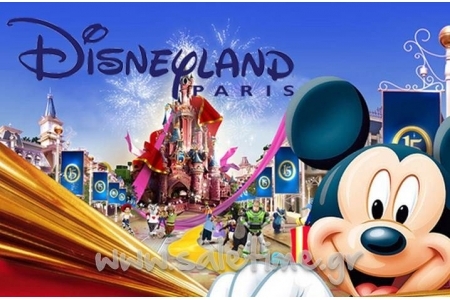 Its distance from Paris is large enough – 85 km. But nevertheless, the information about it will be interesting for those tourists who use the services of low-cost airlines. Very often, the airlines for promotion pu.. 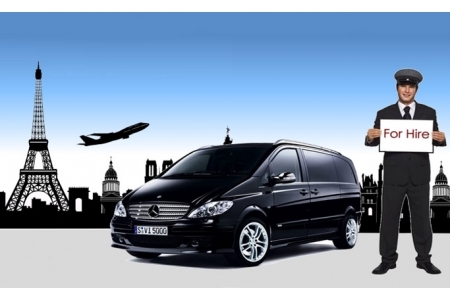 Transfers are fulfilled by professional drivers in comfortable cars. 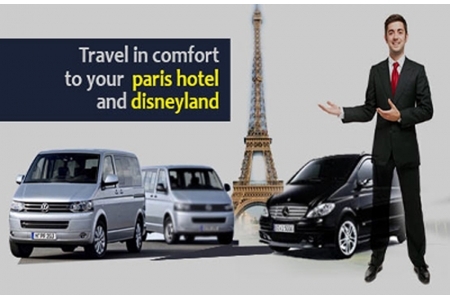 Our company is ready to help you in your trips from airports, train stations, amusement parks and attractions of Paris, as well as in your journeys to any other attractions in France. Our drivers have all necessary licens..